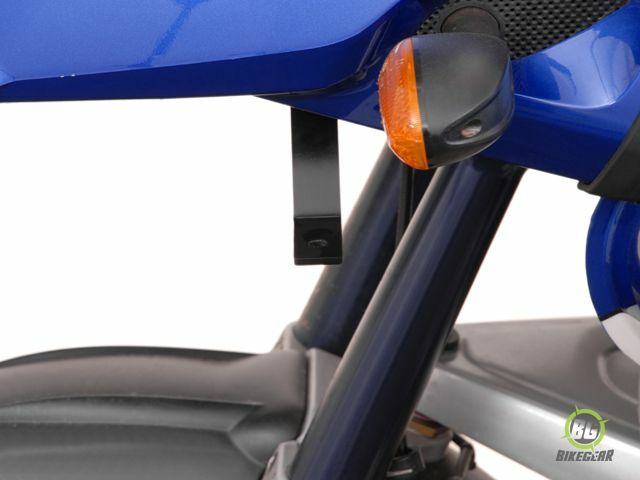 SW-Motech Spot Mounts use existing mounting points so no cutting or drilling required. 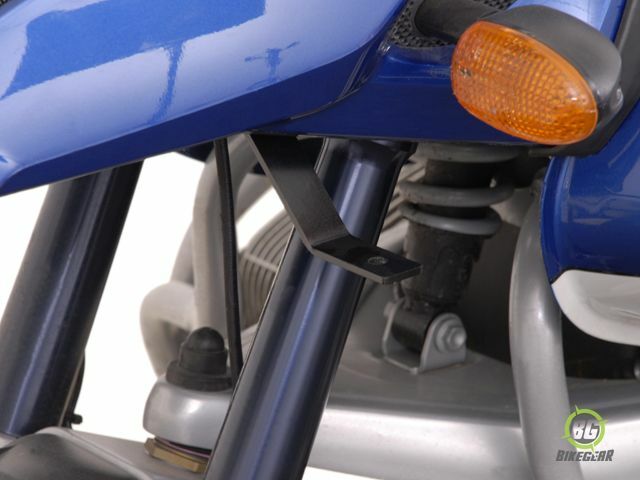 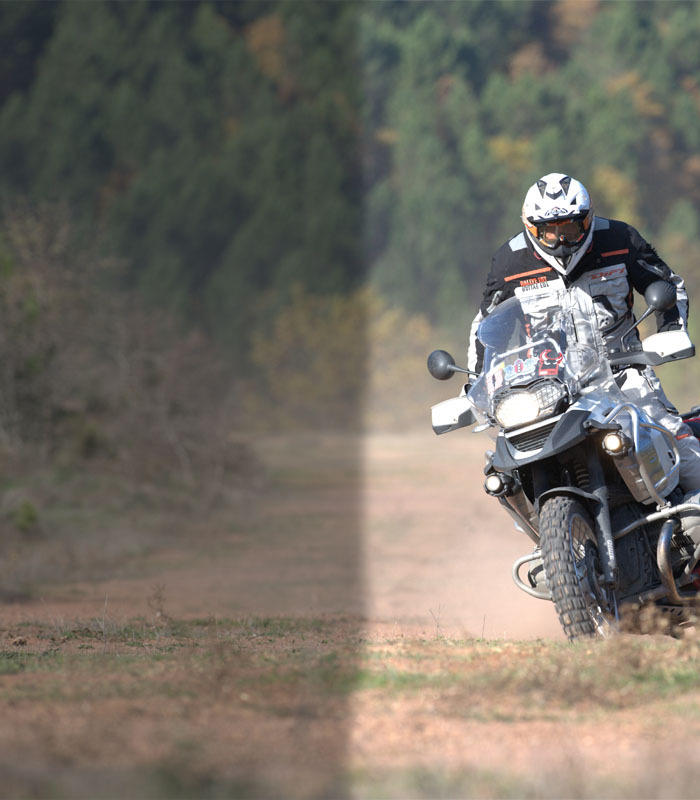 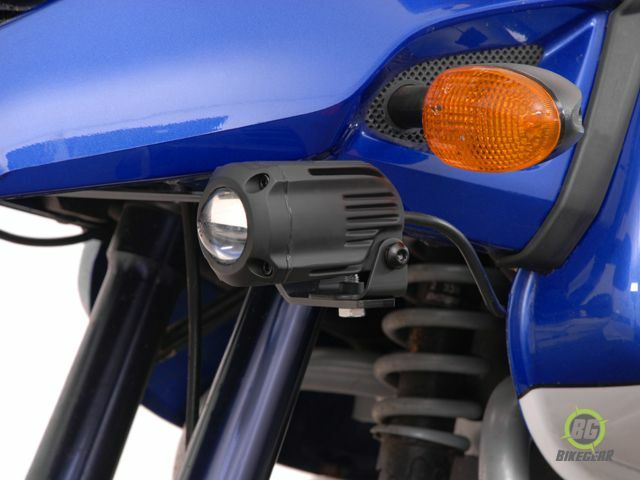 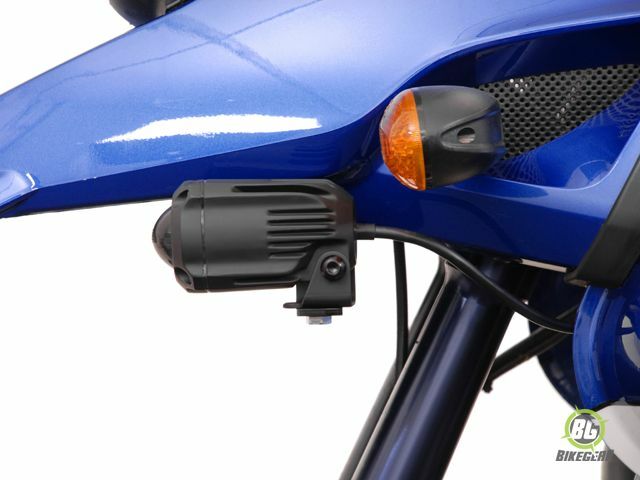 Bike-specific SW-Motech Spot Mounts for adding auxiliary driving and/or fog lights. 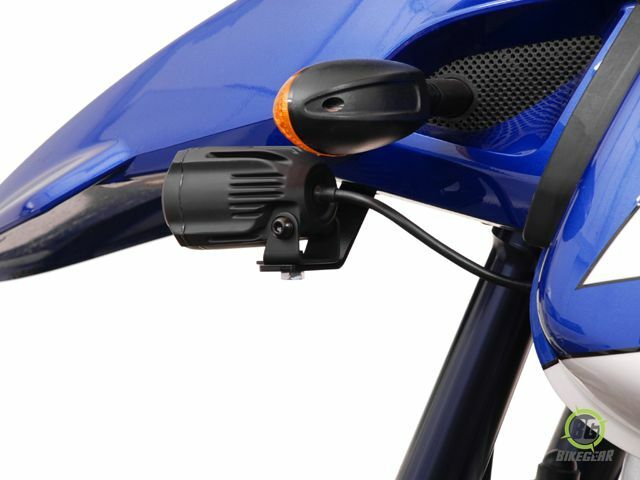 All mounting hardware is included as well as instructions.